Looking for a unique sweet treat with an interesting blend of flavors? 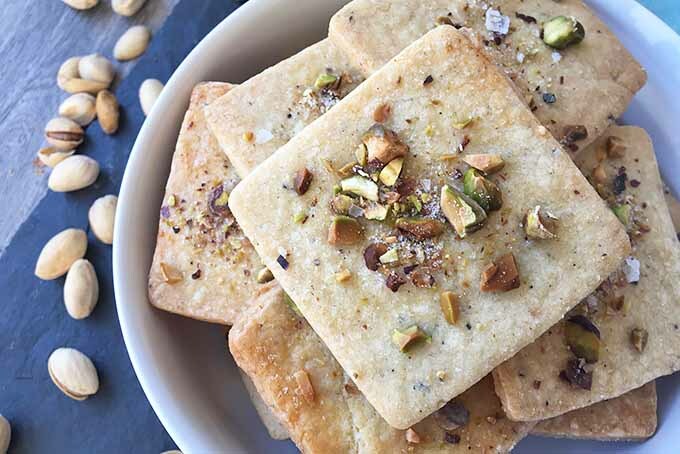 Our thin and crunchy cardamom saffron biscuits serve up spiced sophistication. With a sprinkling of chopped pistachios and flaked sea salt on top, this dessert will delight and excite during your next special occasion. Get the recipe now on Foodal. 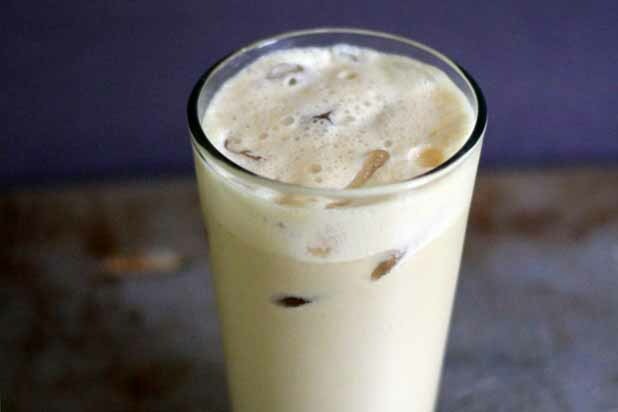 Tired of the same old iced tea, iced coffees, and smoothies? 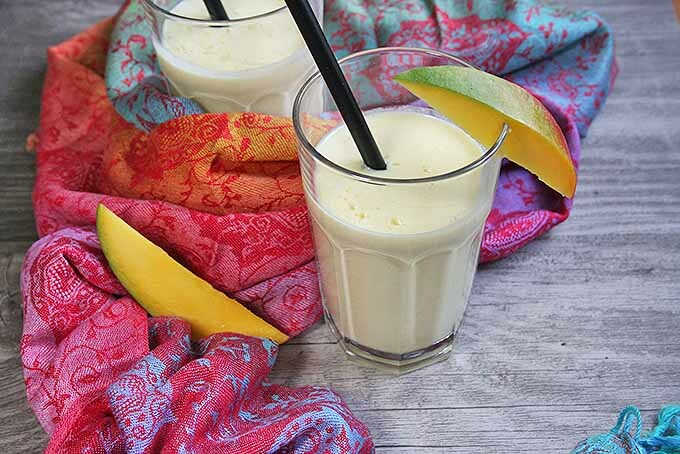 Try our recipe for yogurt-based Indian lassi for a refreshing drink that’s a little different. Using our base recipe, you can make endless variations in your favorite flavors. Get the recipe, as well as two styles of our own personal favorite flavors, on Foodal now. 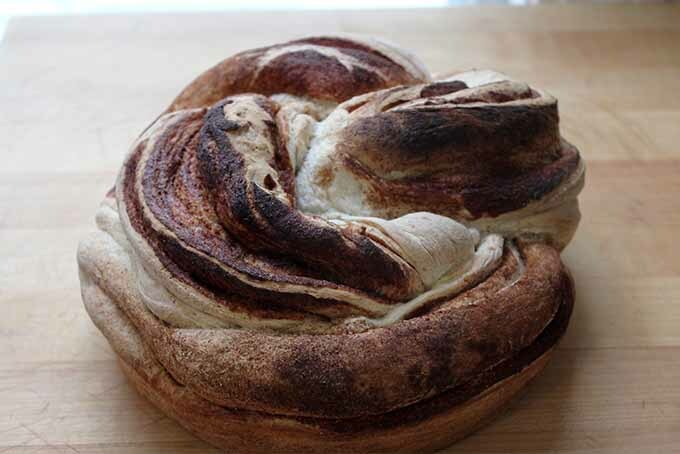 Think you can’t make beautiful bread yourself at home? Think again! This impressive-looking twisted cinnamon and cardamom loaf is much simpler than you might expect. 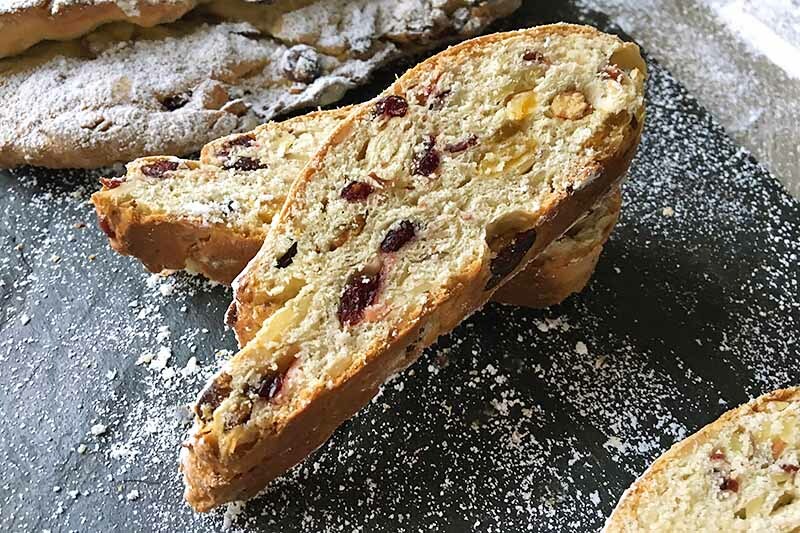 It’s not too sweet, perfect served on its own for breakfast, as an afternoon snack, or even for an after-dinner dessert! 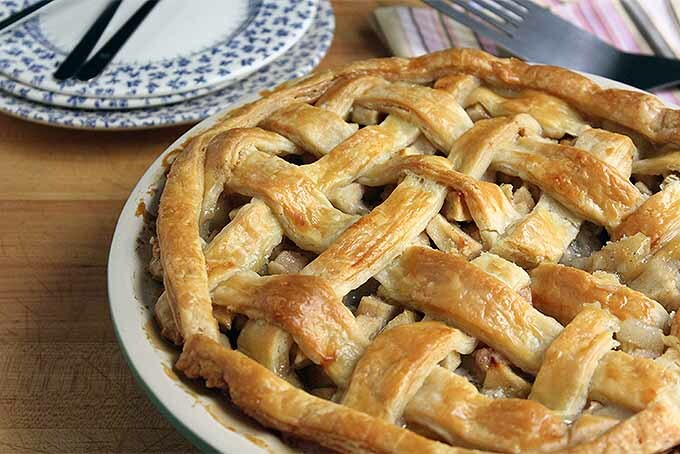 You’ll be amazed at what you can make, no matter how amateur a baker you consider yourself to be. Read more and get the recipe now on Foodal. 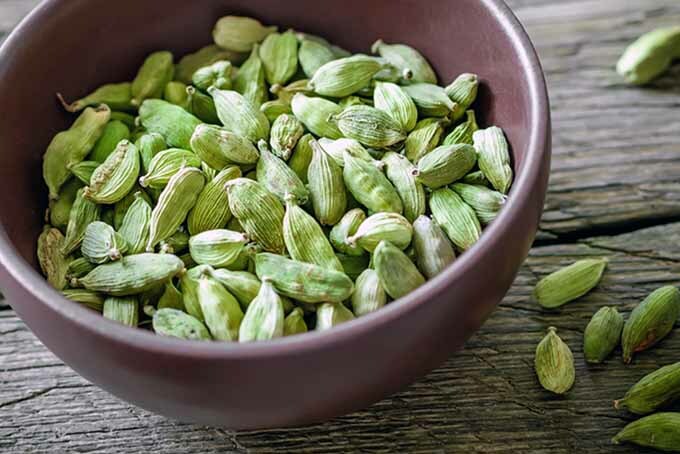 Cardamom is a versatile spice with many uses, both in the kitchen and as part of an herbal medicine cabinet. Discover more about its history, and how to use it in your home – read more now on Foodal. 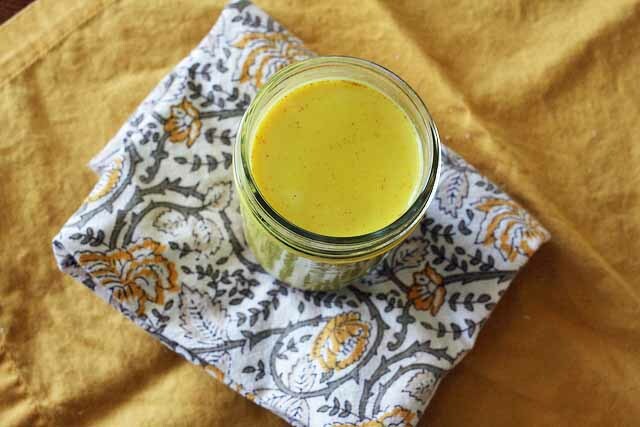 The lassi is an Indian yogurt drink usually served over ice in a tall glass. When you add a bit of rosewater you get something that’s better than anything you can imagine. Nirvana on the tongue is the best way to describe this sweet drink with the hint of roses. Get the details now!